It is almost "wash and go" season for us naturals and considering how hot the last couple of days have been I would say we are pretty much in the thick of things. Wash and Go's are a natural's go-to style during the warm Summer months because the style is easy to do and is also perfect for the weather as well as days spent at the beach or the pool. The perfect wash and go is all about curl definition and maximum moisture, and in this post, we have 4 steps you need to follow in order to achieve those goals and get flawless results. For your wash and go to look great, and for your products to work well, you will need to thoroughly cleanse your hair. You can use a sulfate free shampoo to avoid stripping your hair of moisture or you can choose to clarify if your hair needs something a bit stronger to remove dirt and debris. Clean hair will always lead to the best results from your product selection and also a naturally better-looking style. 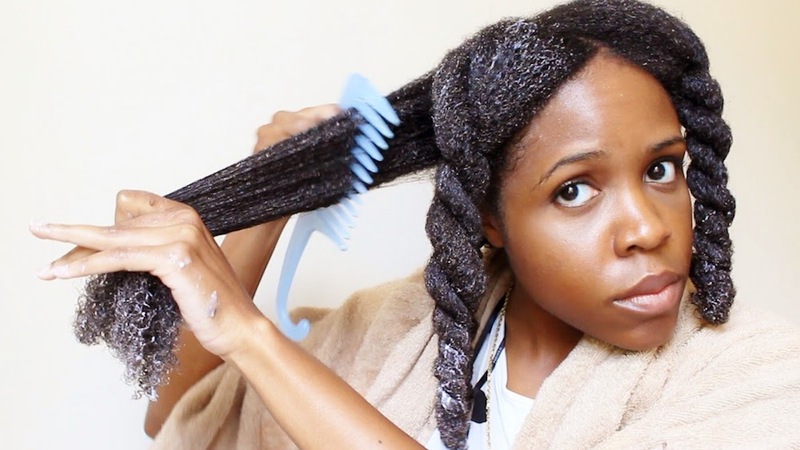 It might be tempting to tackle your hair all at once because of the nature of the style but as with everything you do with natural hair you should absolutely section your hair for every stage of styling. Work in 4-6 sections at a time to shampoo, apply product and then style focusing your attention on one section at a time. The benefits of working like this are simple, your hair remains untangled and it allows you to apply just enough product to each section quickly and efficiently. Moisture retention depends on how you layer your products on your hair and we would advise that after you shampoo and condition you immediately proceed to do the LOC method. 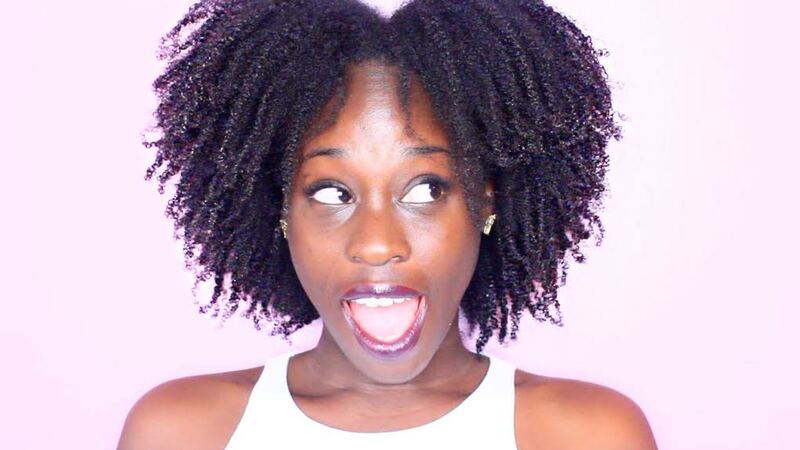 The LOC method is simply the way you add products to every section of your hair so that it can retain moisture. LOC is an acronym that means 'Liquid' 'Oil' 'Cream'. This means that on every section you should first apply your liquid leave-in conditioner, an oil of your choice and a creamy moisturizer or butter. Once you have done the LOC method on each section, apply your styler or gel for the final step! 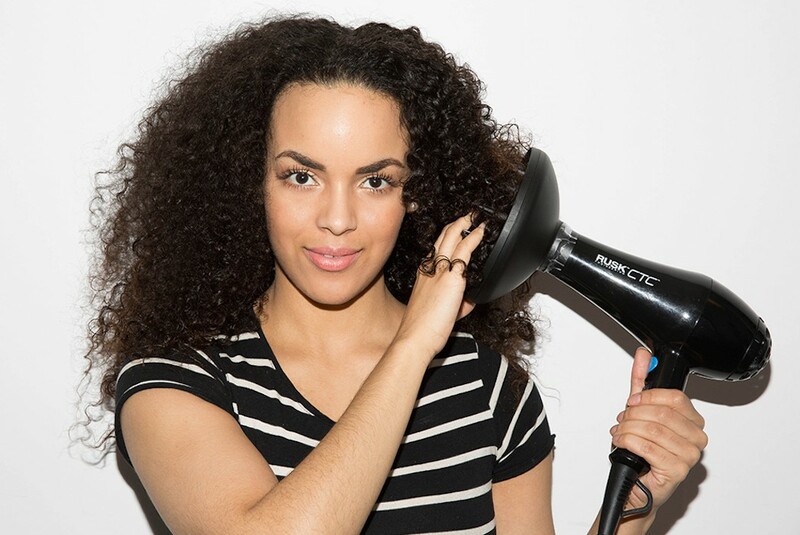 Once you have applied all of your products, you have to let it air dry untouched or diffuse your curls to avoid frizz. Extra manipulation will only ruin the style before it dries. Wash and go's can last up to five days when done right, so follow these tips for perfect results!